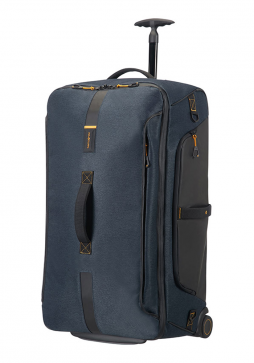 Briggs & Riley Baseline is one of Briggs & Riley’s most durable and popular luggage ranges that suits the requirements of frequent travelers, both business professionals and holiday makers. 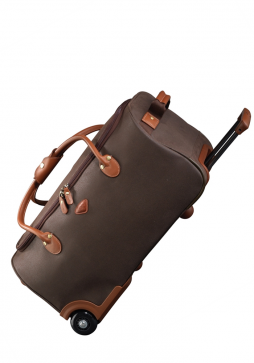 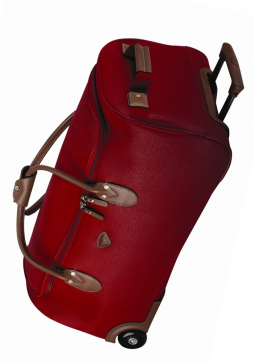 Briggs & Riley Baseline Large Upright Duffle is ideal for extended stays or packing for a family trip. 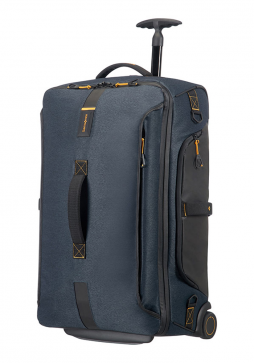 Made from hardwaring materials the Briggs & Riley Baseline Large Upright Duffleis built to withstand the toughest of travel conditions and offers maximum packing space and the convenience of a rolling bag. 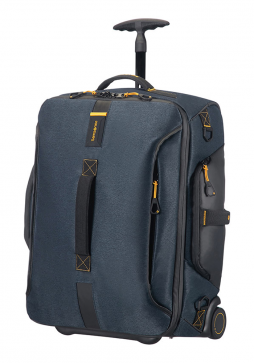 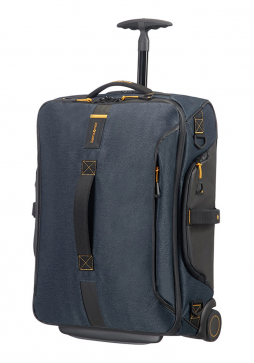 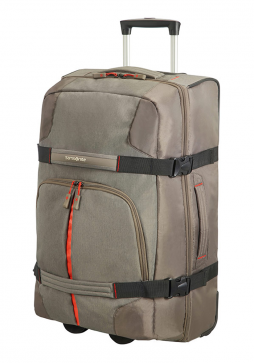 The Jump Uppsala Spinner 68cm Trolley duffle is a lightweight 2-wheel travel bag which has extra capacity for those extended trips, with padded handles lined with full-grain calfskin on the top and side for easy lifting. 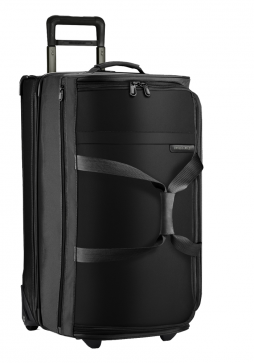 The Samsonite Rewind is a causal luggage collection designed to accommodate the ever-changing storage requirements of today’s hypermobile generation. 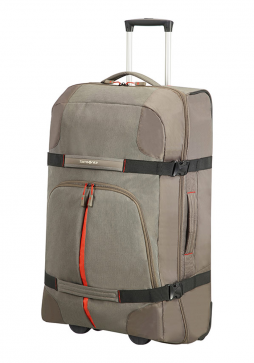 This Samsonite Rewind 82cm Wheeled is packed with practical features and comes in a variety of colours.